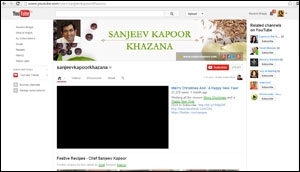 The network currently boasts a collection of more than 200 YouTube channels and over 50,000 videos. 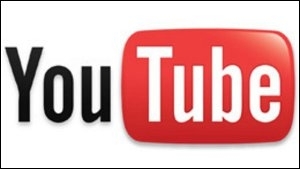 Nirvana Digital, one of India's largest multi channel YouTube networks, has received more than 1 billion video views on its channels on YouTube. Nirvana currently boasts a collection of more than 200 YouTube Channels and over 50,000 videos. A multi-channel network is an organisation that works with YouTube channels, to offer assistance in areas such as product, programming, funding, cross-promotion, partner management, digital rights management, monetisation/sales, and/or audience development in exchange for a percentage of the ad revenue from the channel. According to comScore reports, India has been recognised as one of the largest markets for YouTube, which has become an increasingly important medium for content creators, brands and advertisers. Multi Channel YouTube Networks such as Nirvana Digital help capitalise on this exploding popularity with their targeted reach and immense viewership. Speaking on the feat, Pinakin Thakkar, director, Nirvana Digital, says, "YouTube viewership has been exploding in India. Our billion-view milestone proves that YouTube is an incredible medium for brand advertisers and video content owners to reach out to audiences effectively. It also certifies that we are a leader in helping any video content owner distribute and earn revenues from their content." Started two years ago, Nirvana Digital has become a leading Indian MCN and allows video content owners to showcase and popularise their content worldwide while earning revenues right from the start. The network has also served more than 2.5 billion minutes of videos in 2013 on YouTube alone. Besides YouTube, Nirvana Digital distributes content to the largest worldwide video platforms including HULU, Amazon VOD, Apple iTunes, mobile apps and devices. The company works with small, medium and large content creators to showcase their content through its channels and provides infrastructure such as studio space, green screens, HD cameras, editors and more to content creators. In an endeavour to promote and help original talent, Nirvana Digital also provides unique facilities such as a studio allowing video recordings of music videos, stand up comedy shows and any other ideas that new creators have in a professional setting in Mumbai. 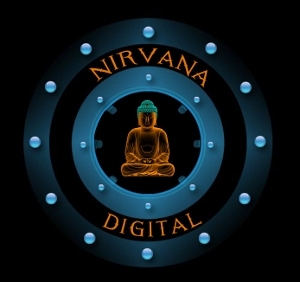 Nirvana Digital then promotes these videos on its YouTube MCN that serves over 55 million minutes of video a month and helps the artist earn revenues from video views, in effect helping create YouTube Stars from the Indian market.